The road from earth to glory is a hard one to navigate through. Life is full of challenges that can leave us overwhelmed and discouraged. This book explores some of the issues we're faced with as well as a way to handle them in accordance to God's Word. 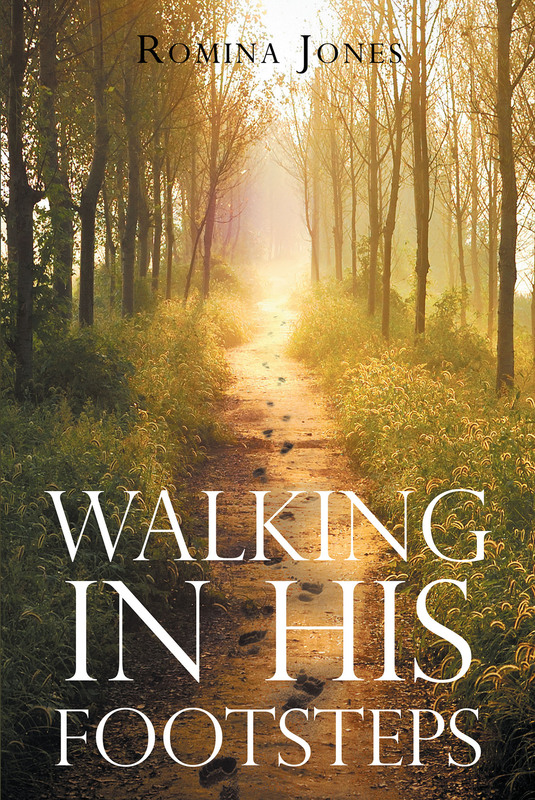 This book uses scripture to combat life's issues as well as application for our daily lives. ©2017 www.newmansprings.com | All Rights Reserved.